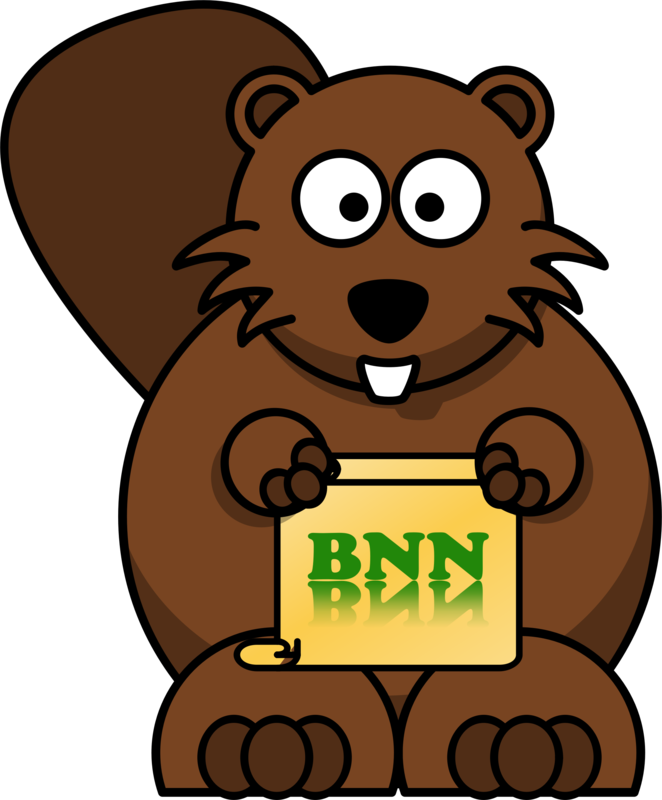 Download vector file here. 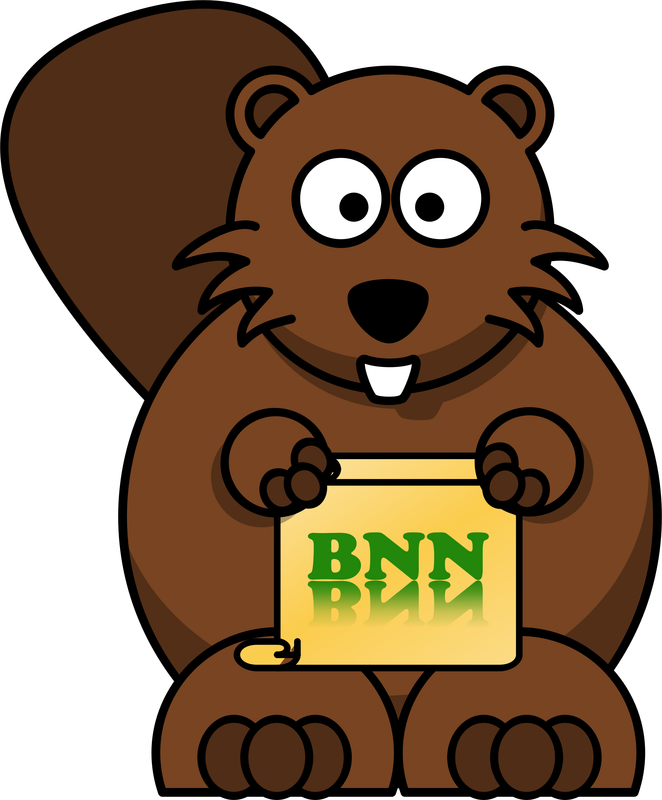 Beaver News Network vector clipart. Graphic by Arvin61r58 .